For volunteer opportunities, click the button below. Lilburn has a long history of volunteerism. In earlier times, people would chip in $2.00 a foot to build a road. 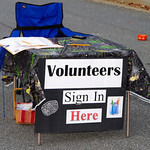 Friends of Lilburn, Lilburn Woman’s Club, Lilburn Business Assocation, SafetySmart Lilburn, MOM’s Club, Ladybug Garden Club, Lilburn Community Garden and Lilburn Arts Alliance are just a few of the organizations that are continuing the legacy of volunteerism in Lilburn. Faith Organizations also make their contribution to our community by nourishing the soul and organizing volunteers to assist those in need. 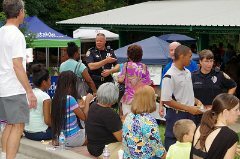 Other groups as well as individuals contribute everyday to improving our community and collectively make Lilburn a destination of choice. Check out some of our civic and faith organizations on ways you can make a difference.